Clockwise from top left: Musicians perform a work by J.S. 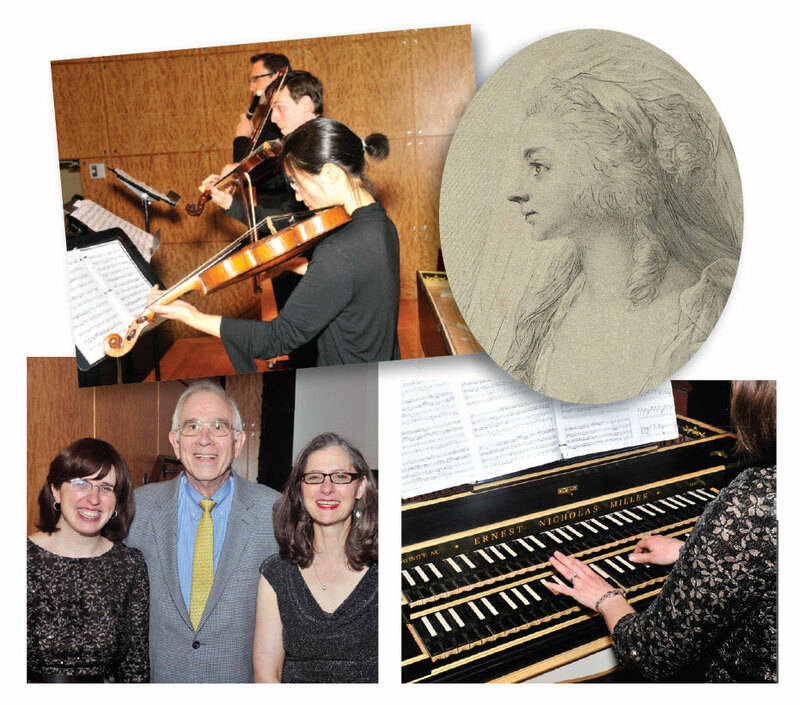 Bach that was preserved in the archive of Sara Levy; an engraving by Anton Graff , probably of Sara Levy; Rebecca Cypess at the harpsichord; (l-r) Cypess, Christoph Wolff , and Nancy Sinkoff Photos by Philip Maier. 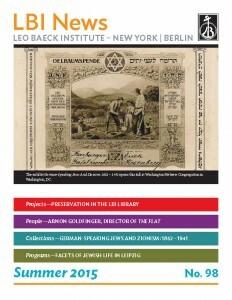 The Forchheimer Auditorium at the Center for Jewish History (CJH) took on the atmosphere of an artistic salon in Enlightenment-era Berlin on May 19 as a group of performers and scholars explored the life, times, and music of Sara Levy, one of the most influential hostesses of her day. As performer Rebecca Cypess (Rutgers) and talented collaborators brought the era’s music to life on period instruments, scholars Nancy Sinkoff (Rutgers) and Christoph Wolff (Harvard) off ered commentary that put the music in the context of its heady times. Sara Levy (1761 – 1854) was a Jewish salonnière, patron, and performing musician who shaped the cultural ideals of her time. Levy overcame obstacles of religion and gender to transform Berlin’s artistic landscape. Even within her ground-breaking circle, Levy stood out as a talented musician who studied with Wilhelm Friedemann Bach, eldest son of the famed Baroque composer Johann Sebastian Bach, and commissioned compositions from both Friedemann and his brother, Carl Philipp Emanuel. She thus represents an essential link in the transmission of the music of J.S. Bach leading up to the “Bach revival” of the 19TH century. As a patron and collector, she played an active role in forging a common German musical culture accessible to both Christians and Jews. The performance at the CJH was reprise of one component of a conference on Levy held at Rutgers University in September 2014, in which scholars used Levy as a point of departure for presenting new understandings of music, gender, religion, and Enlightenment philosophy at the outset of European modernity. LBI co-presented the performance with the American Society for Jewish Music’s Jewish Music Forum and the Mason Gross School of the Arts at Rutgers University. Lilith Magazine provided media sponsorship.